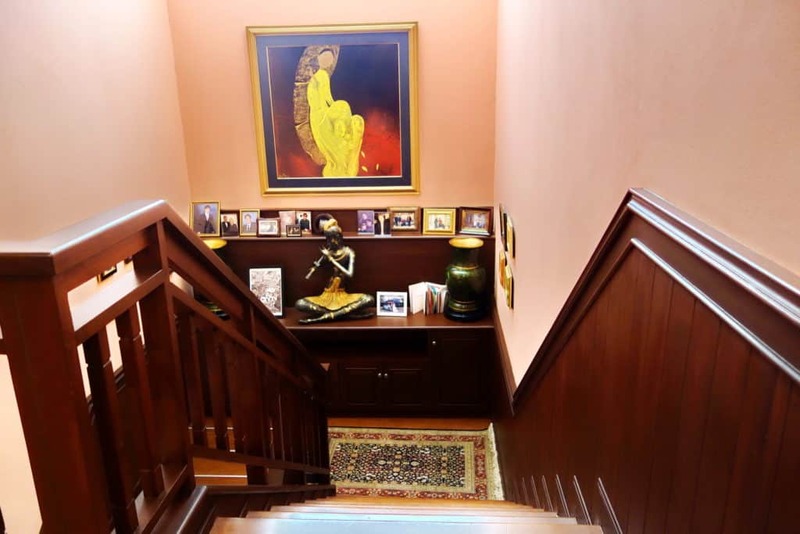 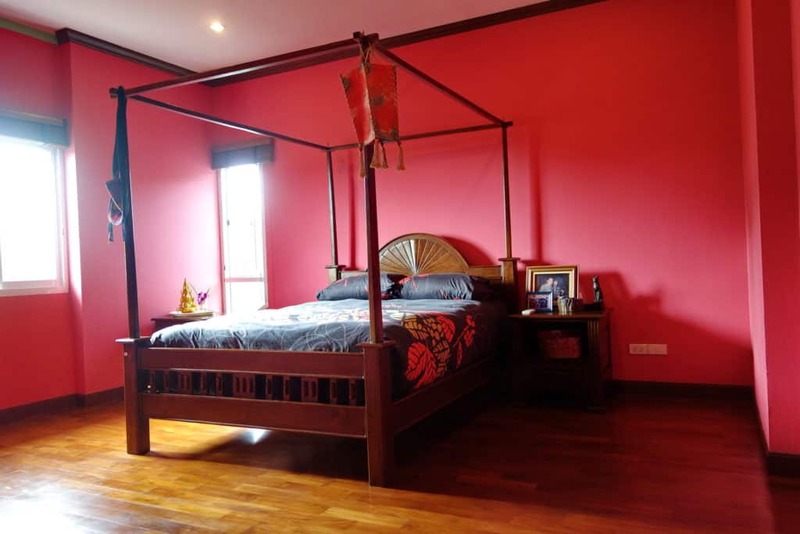 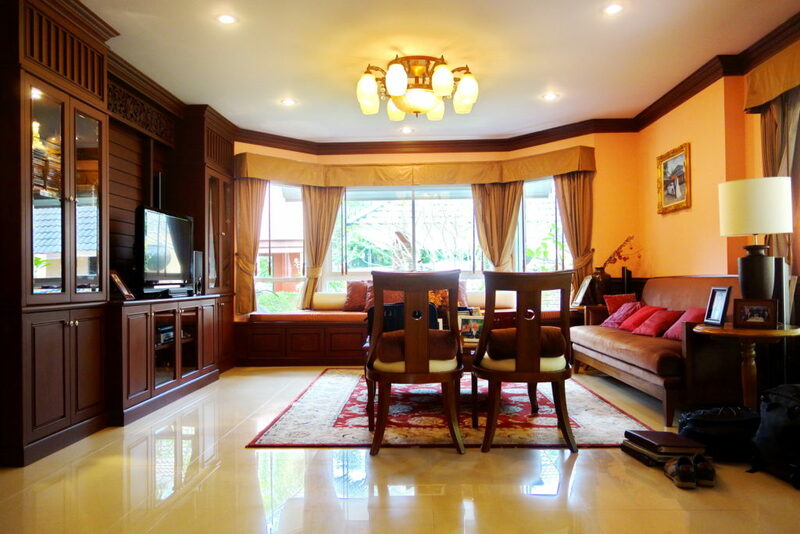 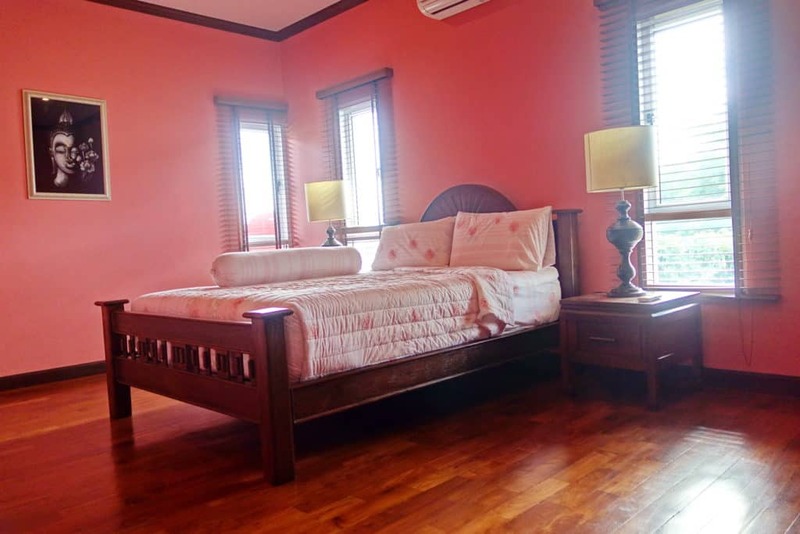 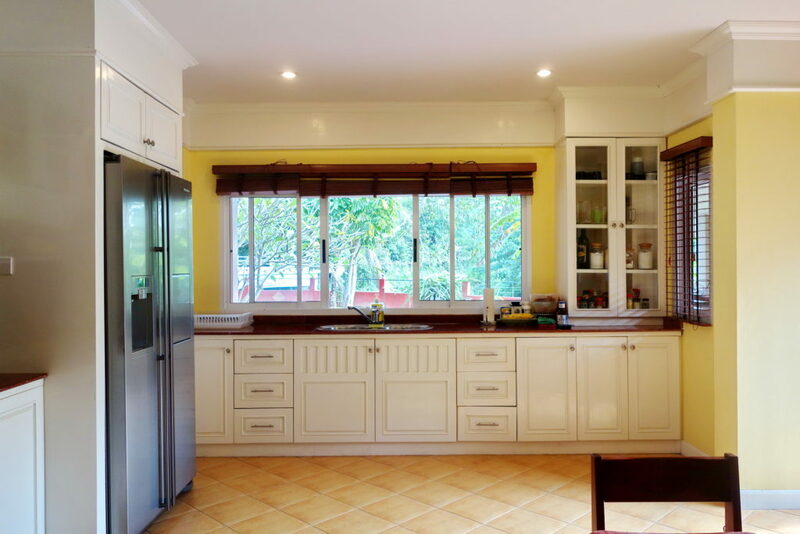 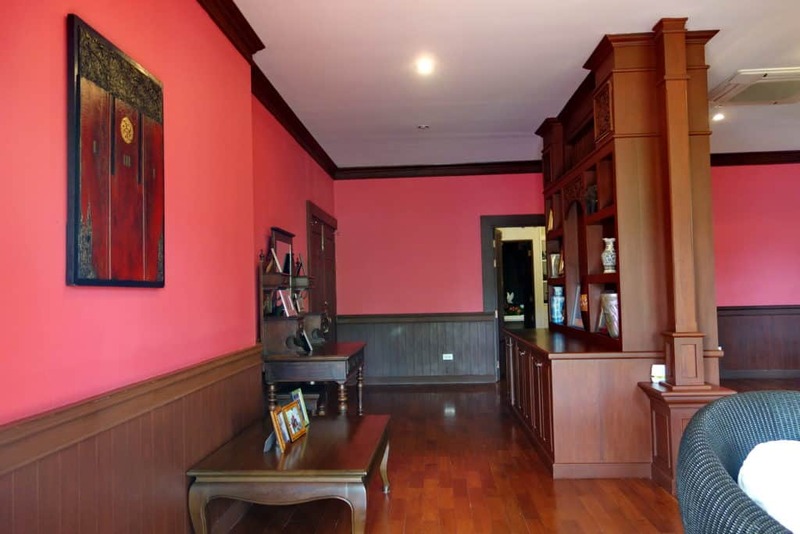 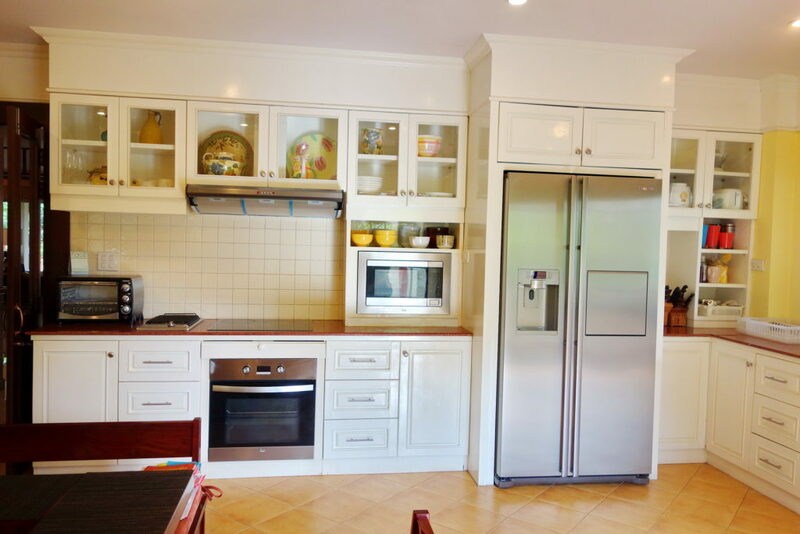 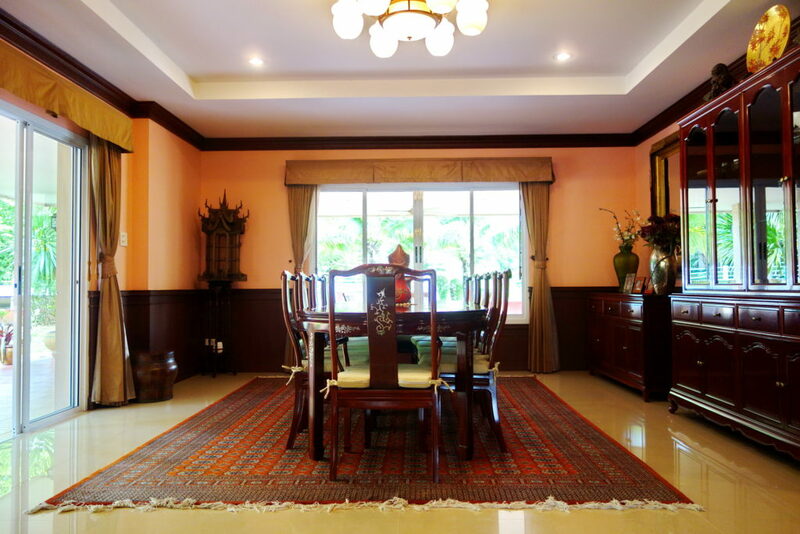 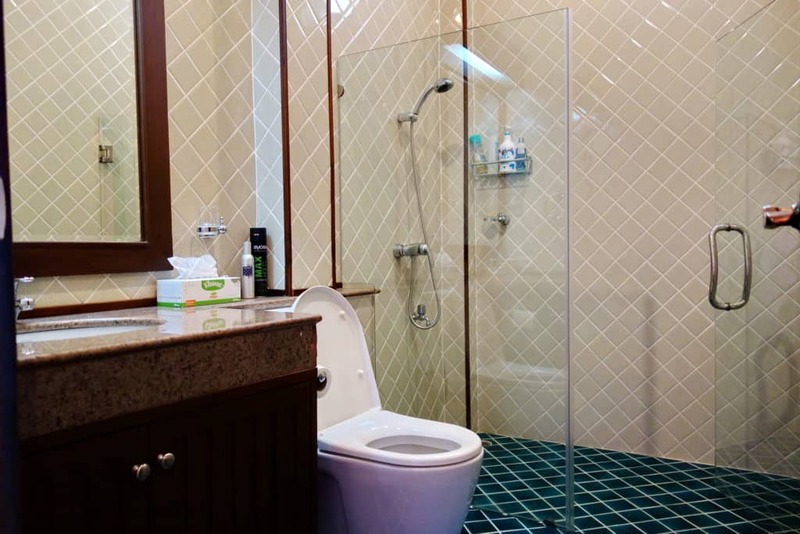 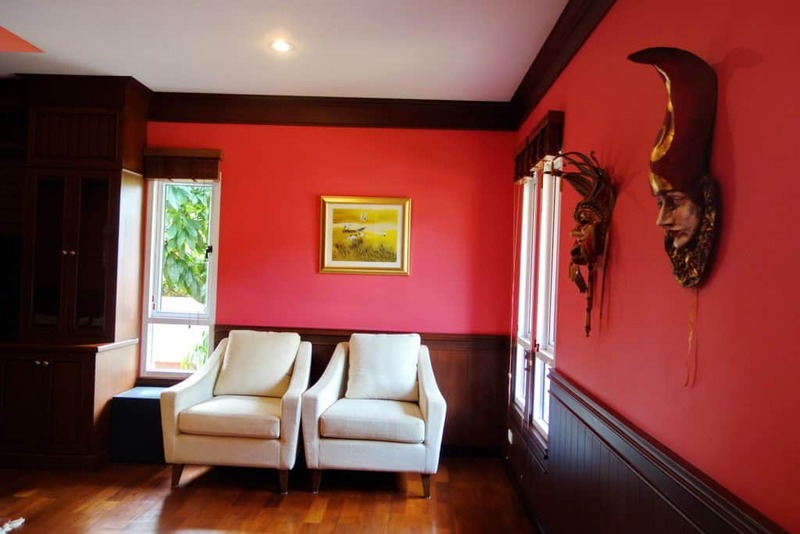 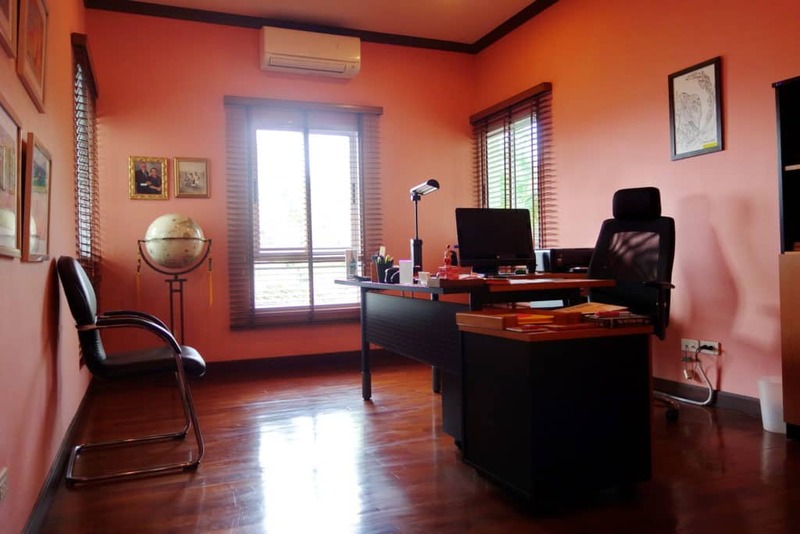 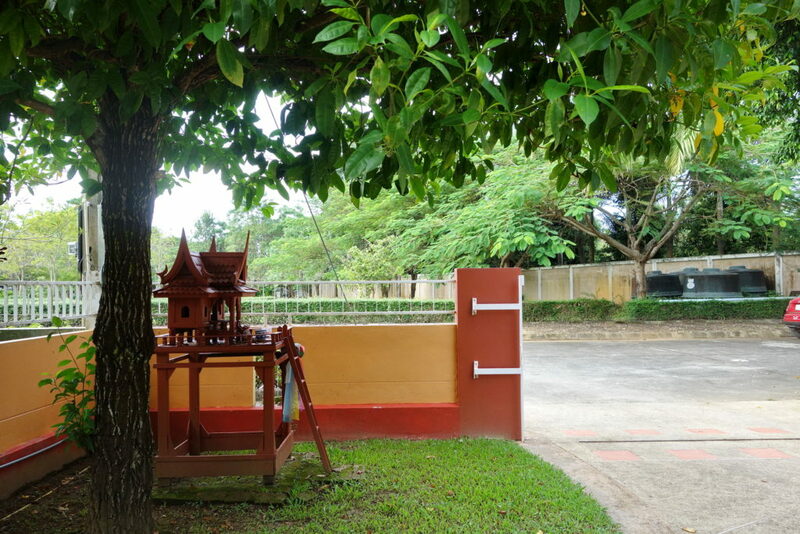 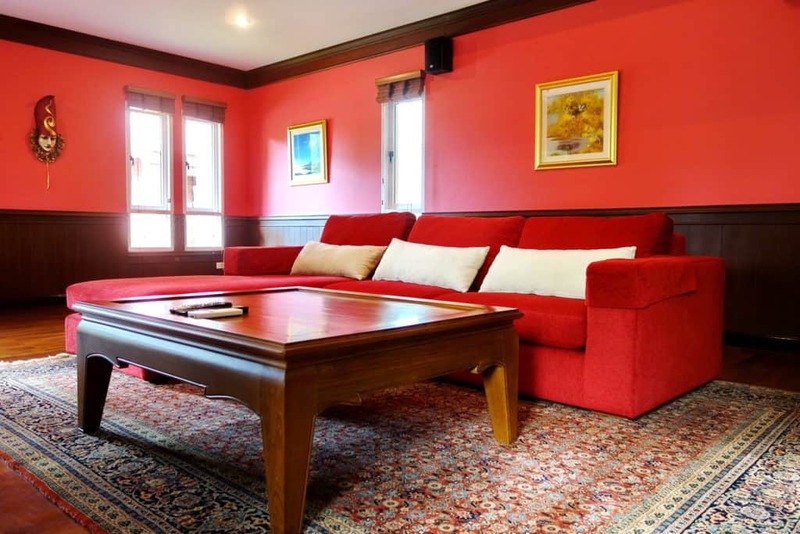 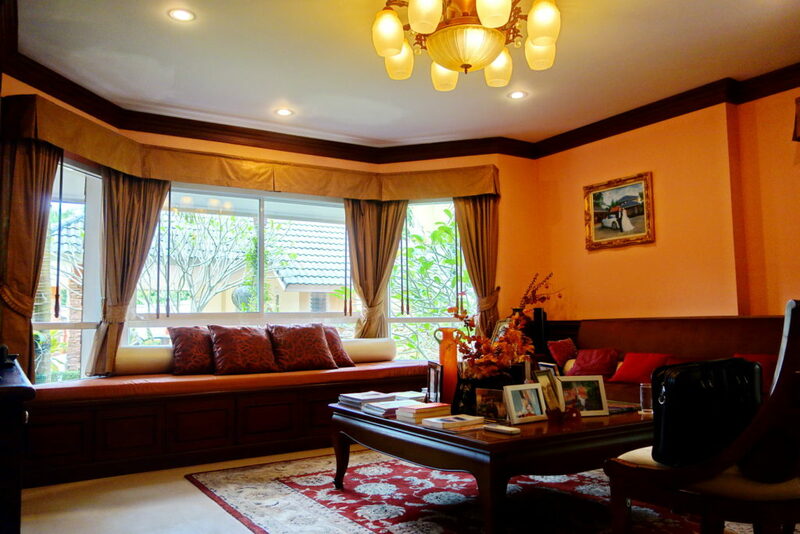 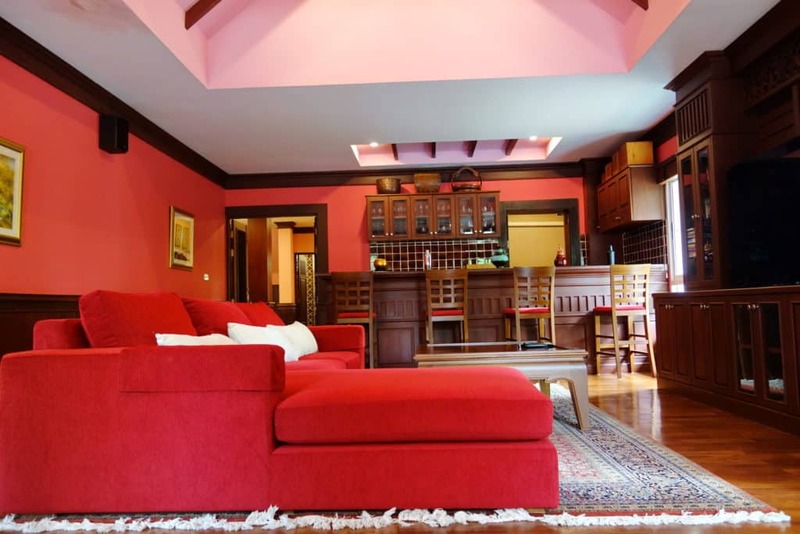 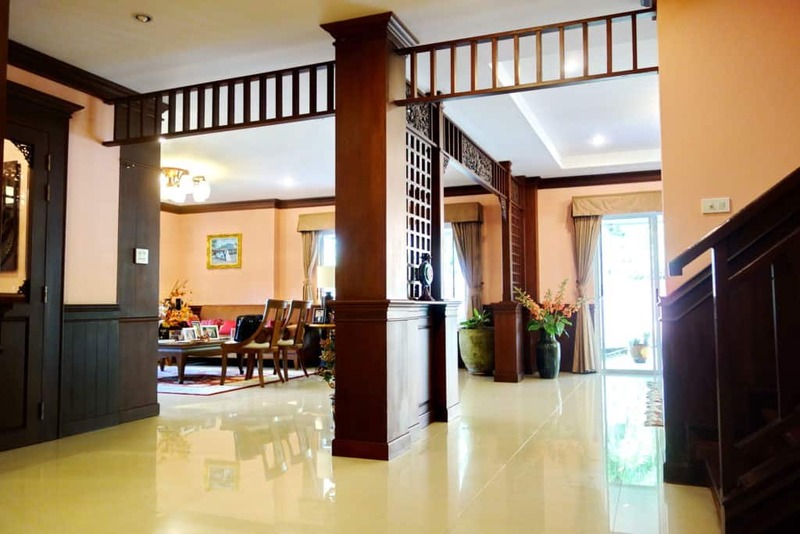 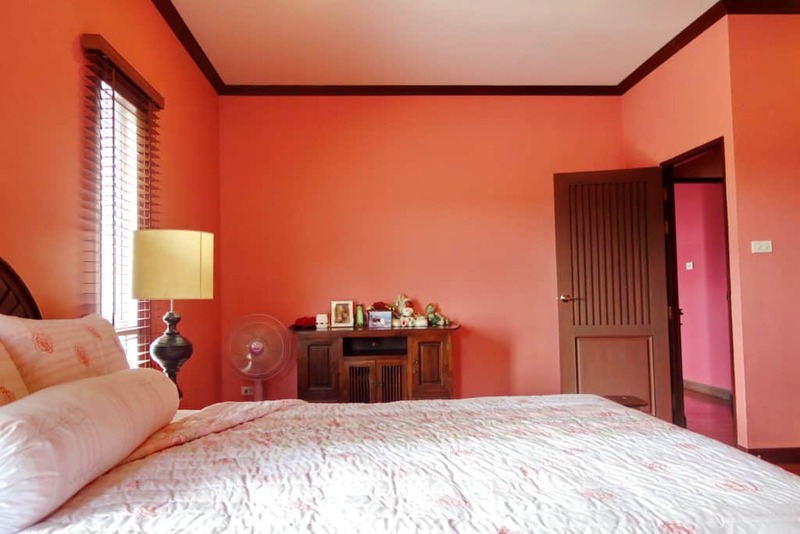 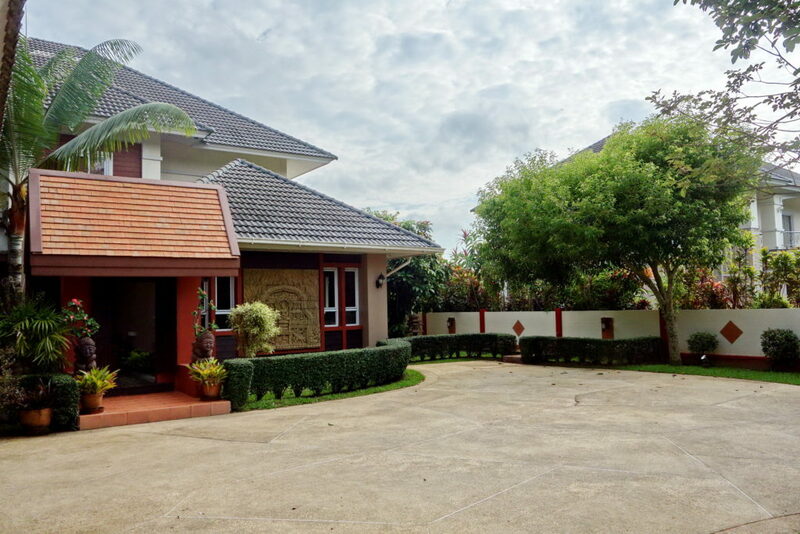 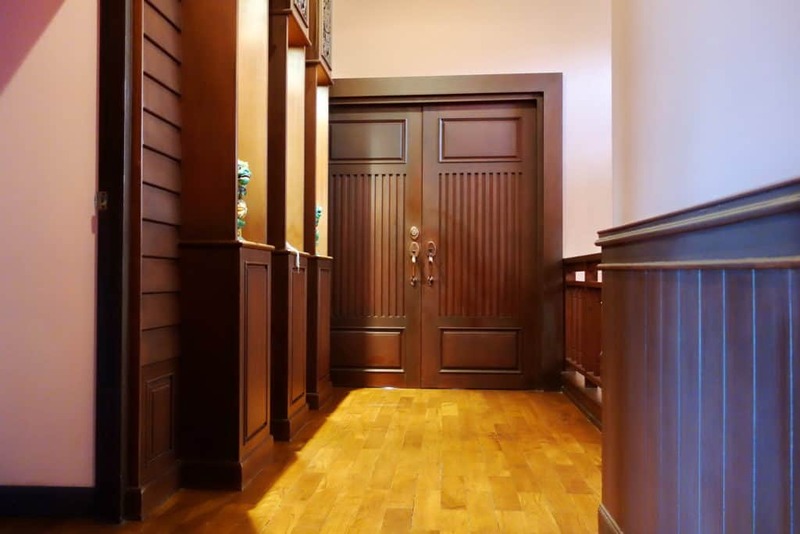 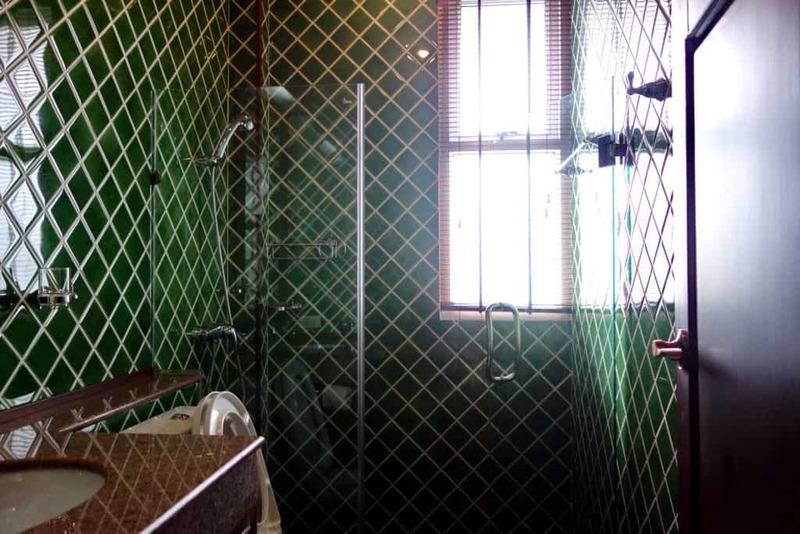 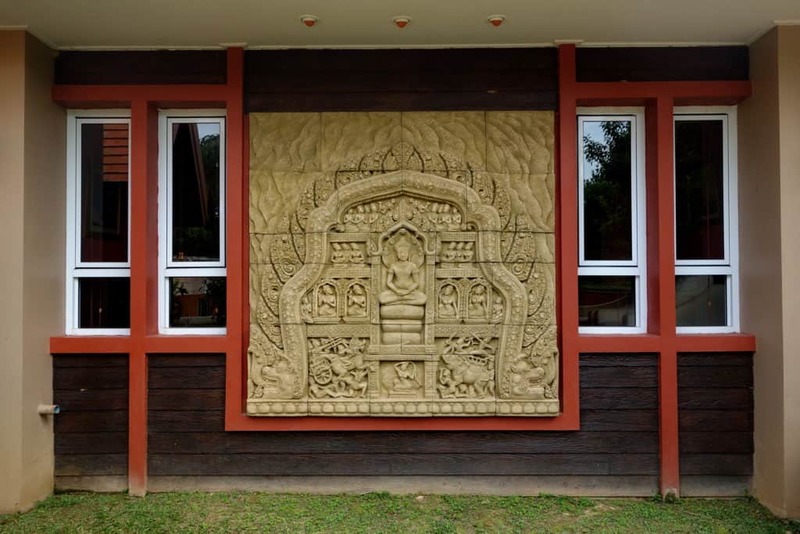 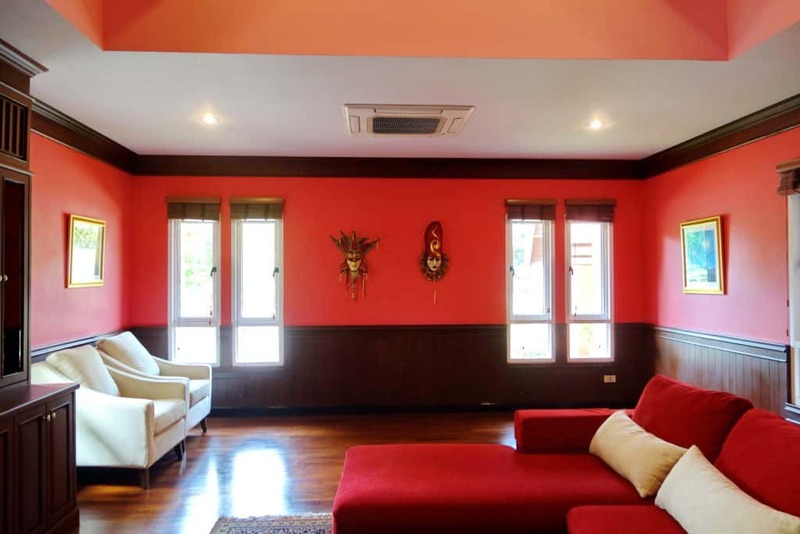 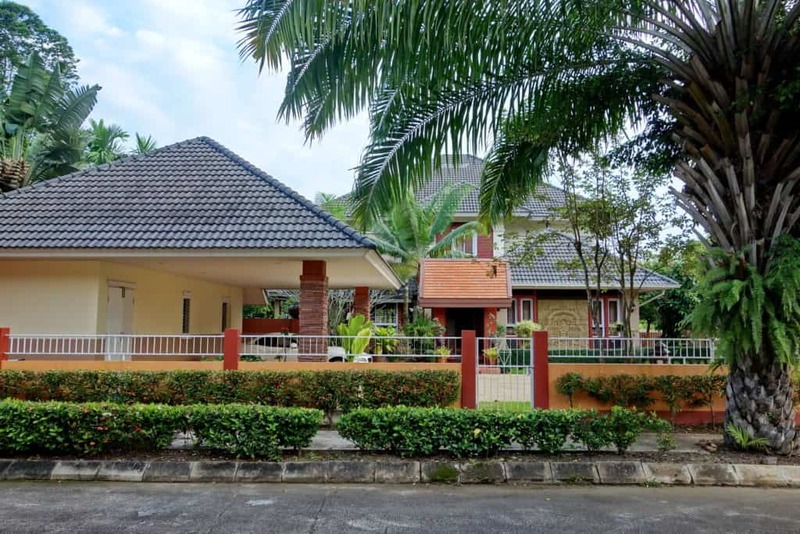 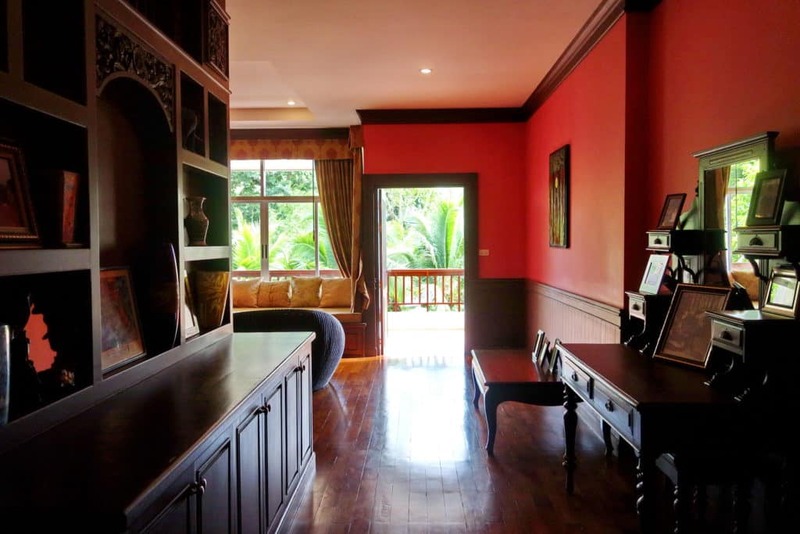 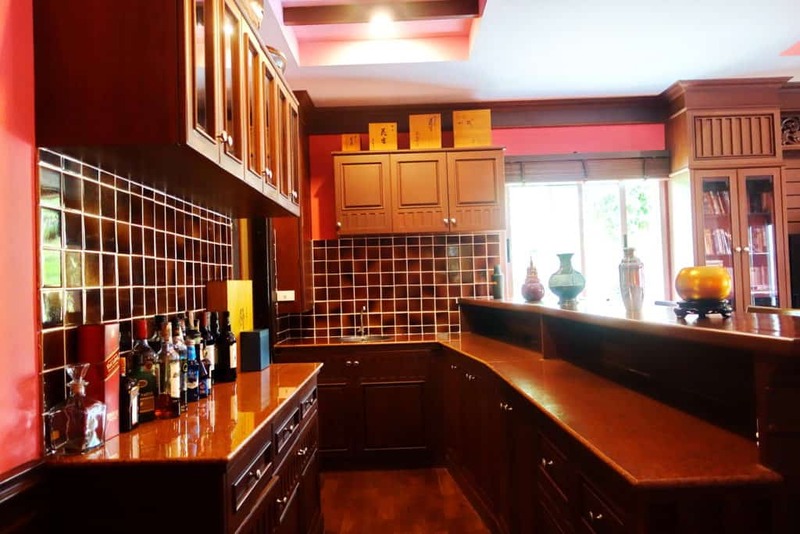 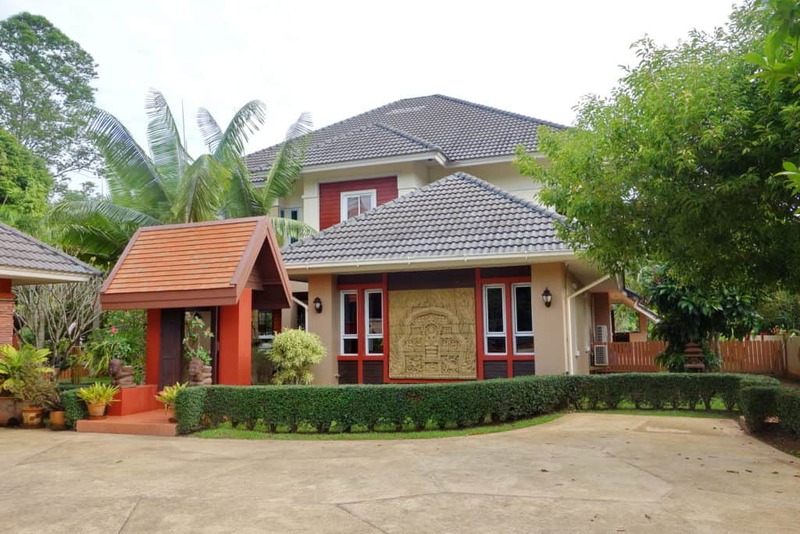 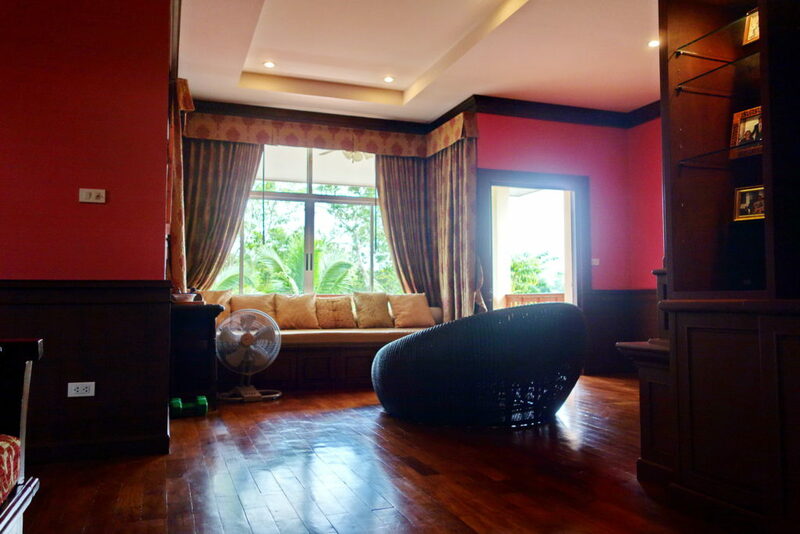 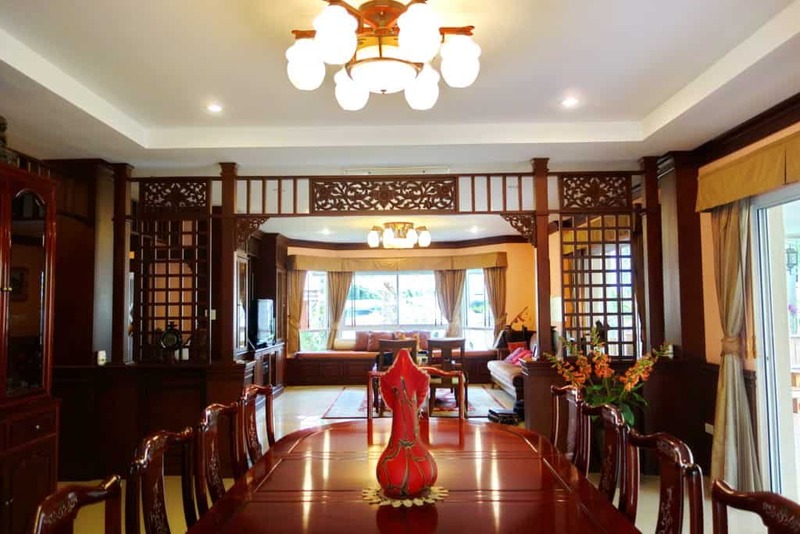 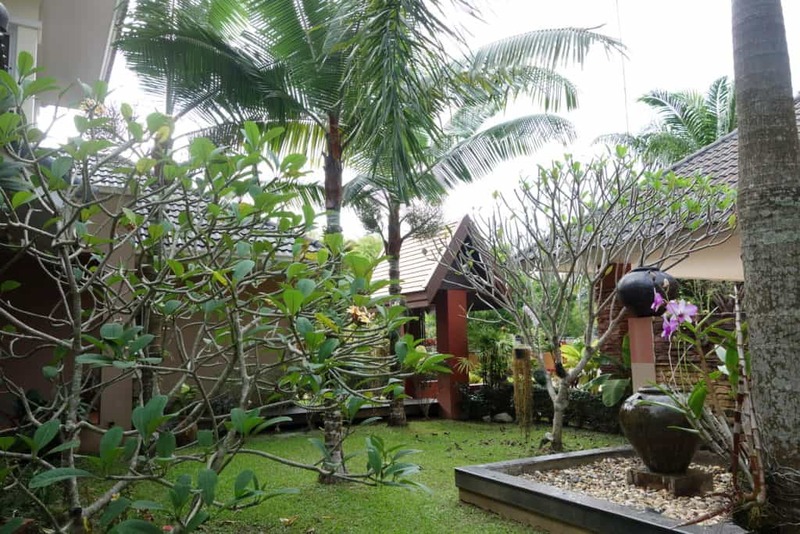 Large luxury property for sale minutes from Chiang Rai City Center. 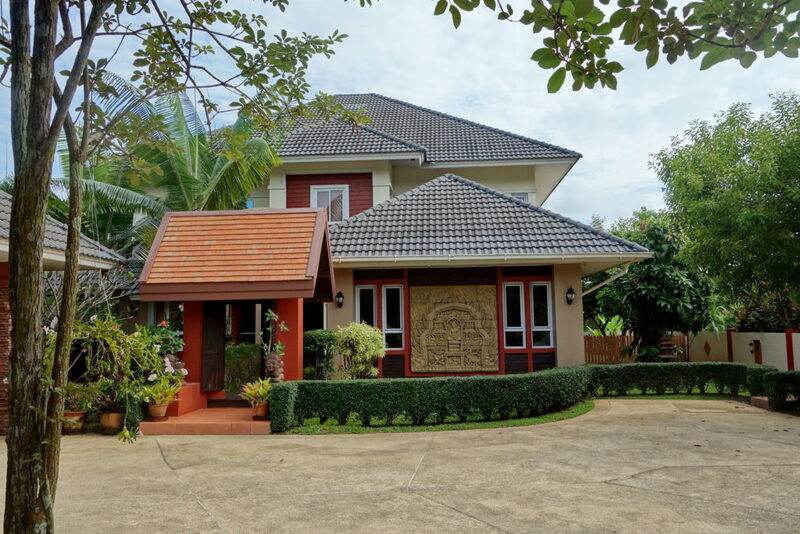 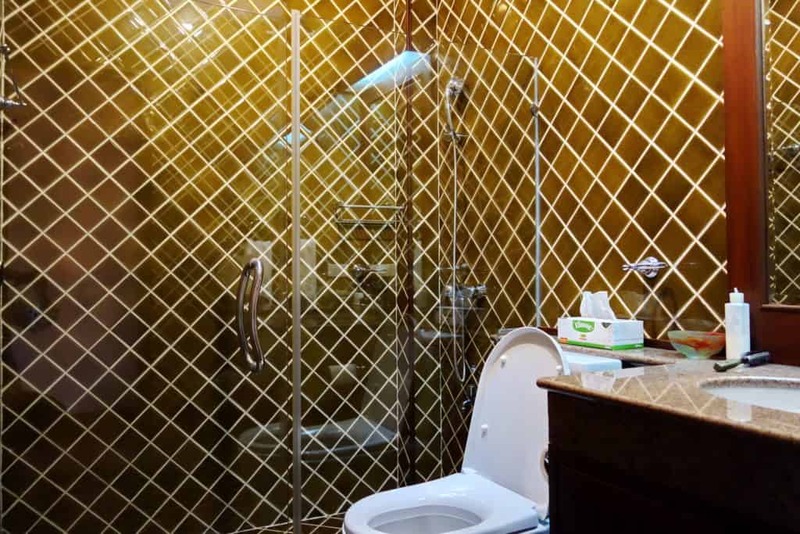 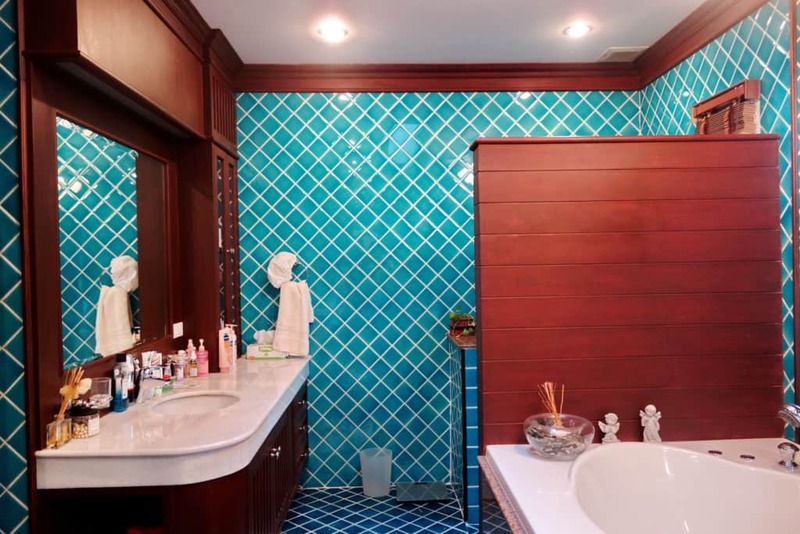 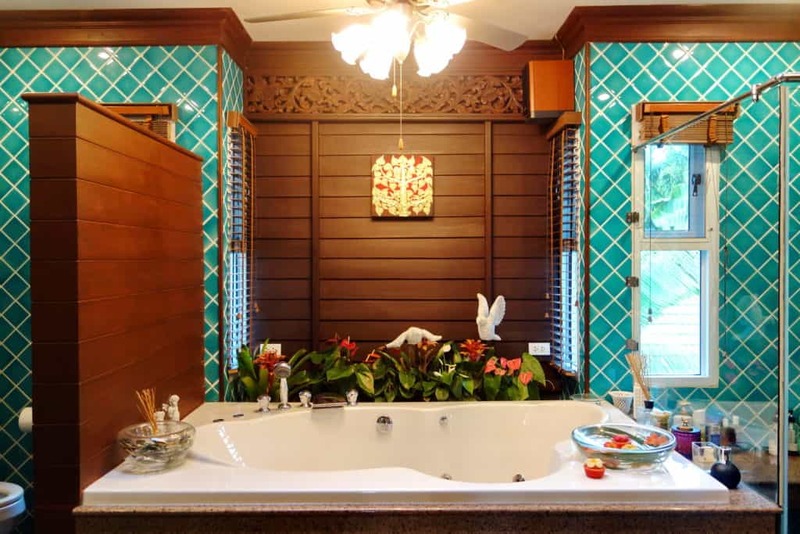 This beautiful European inspired Thai house has everything you need. 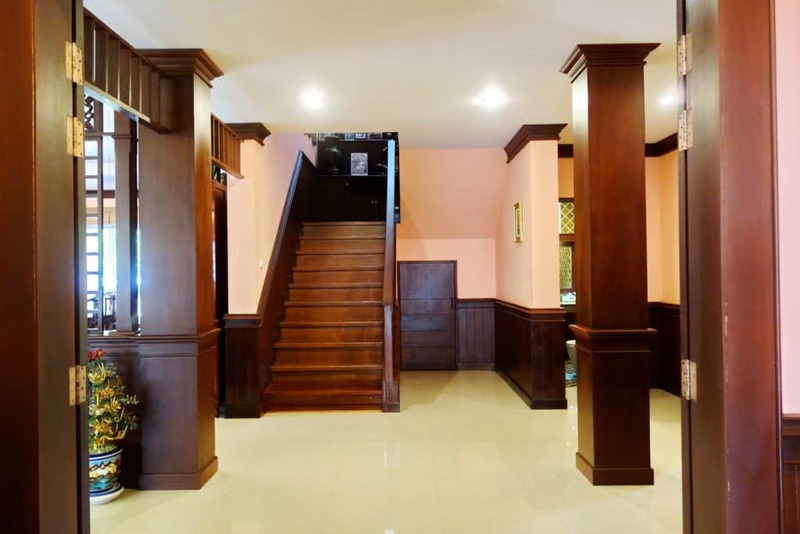 This property enjoys 4 bedrooms, 5 bathrooms, a wine cellar(room), large kitchen, dining and living rooms, entertainment room with wet bar, custom finishes and built in cabinetry throughout many areas, river view from upper level balcony, an outdoor kitchen, and a fully featured house keeper quarters separate from main house to name just a few features of this home. 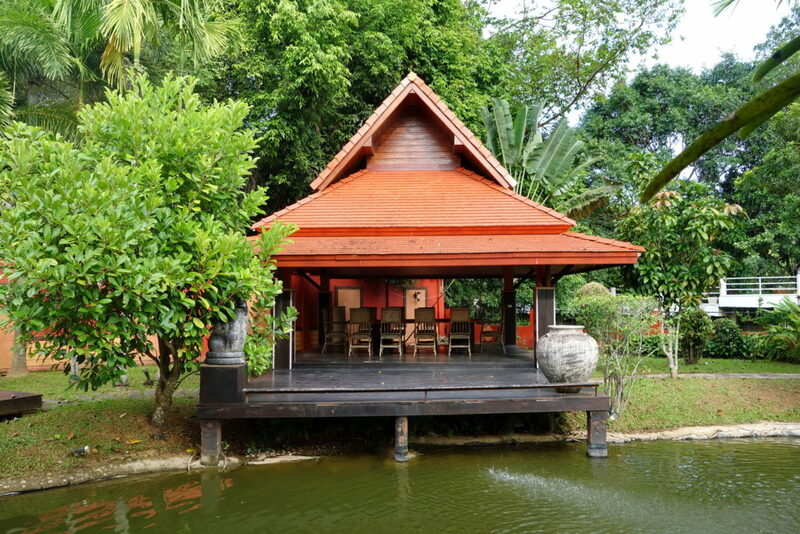 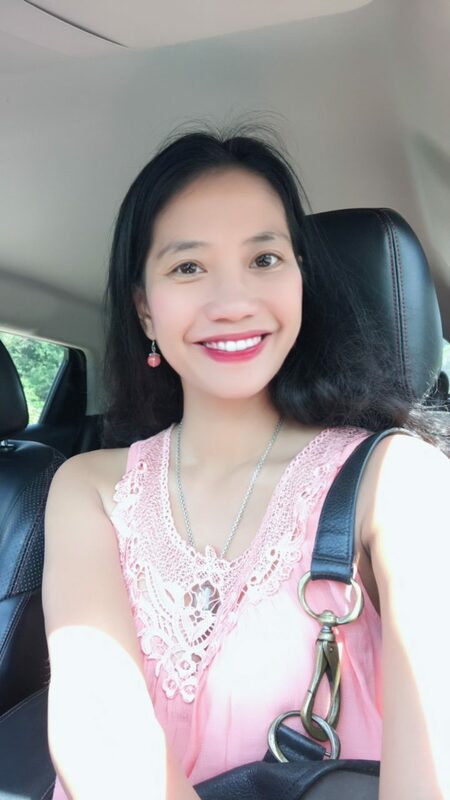 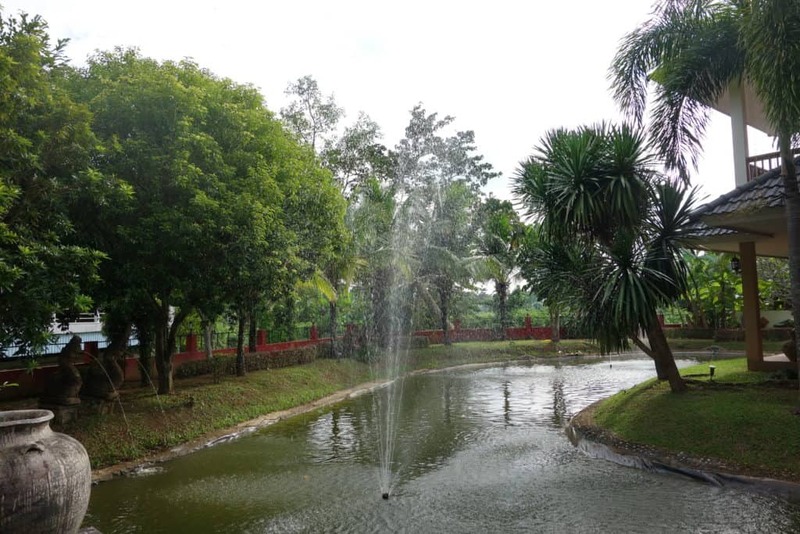 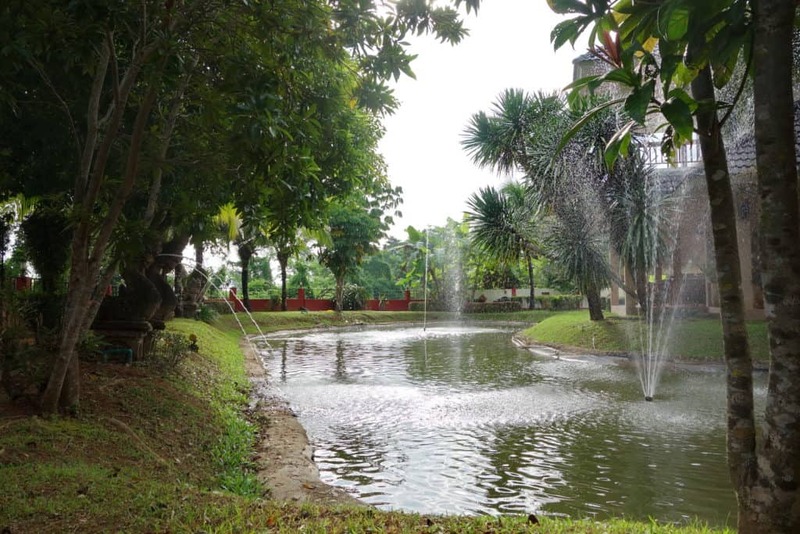 Outside a detached water pavilion with a pond bridge and the wrap around terrace overlook the fish pond which contains beautiful fountains and everything is surrounded by lush serene gardens. 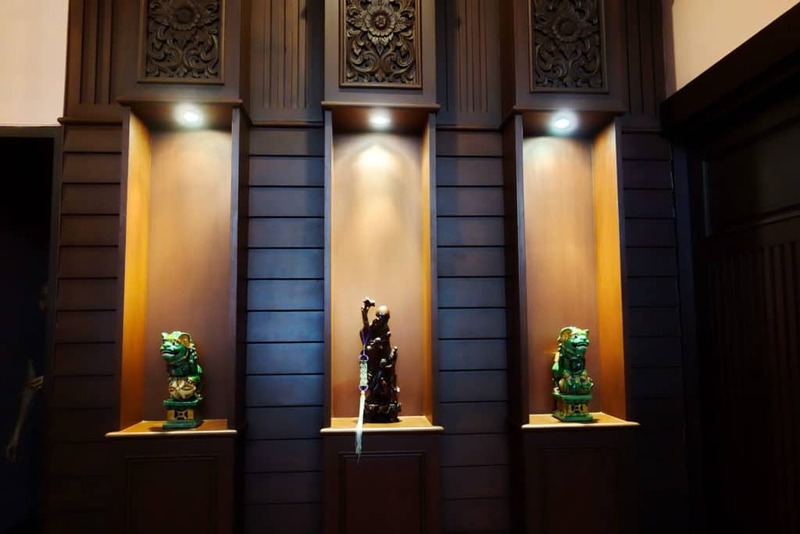 At night time the outdoor garden lighting system provides a resort atmosphere. 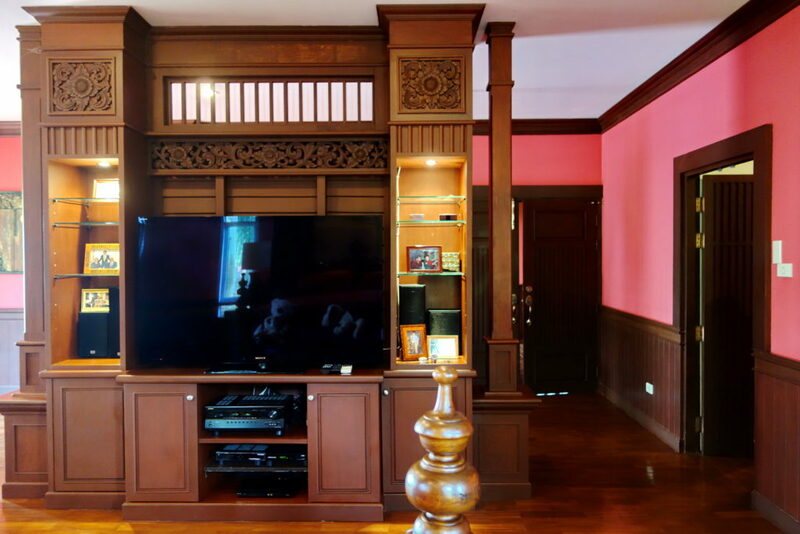 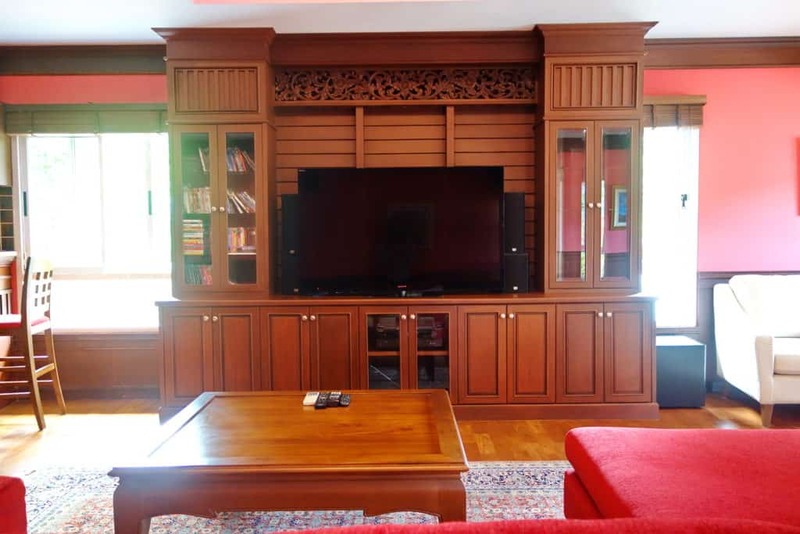 The level of craftsmanship and tasteful detail in this house is remarkable. 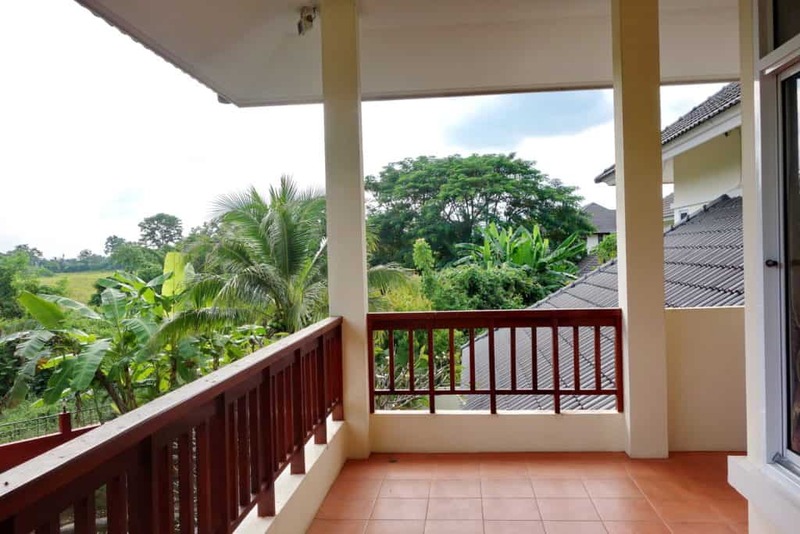 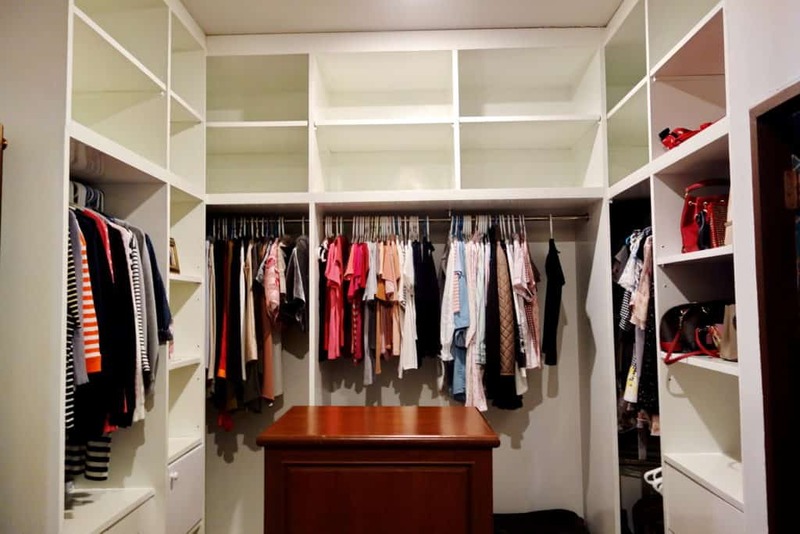 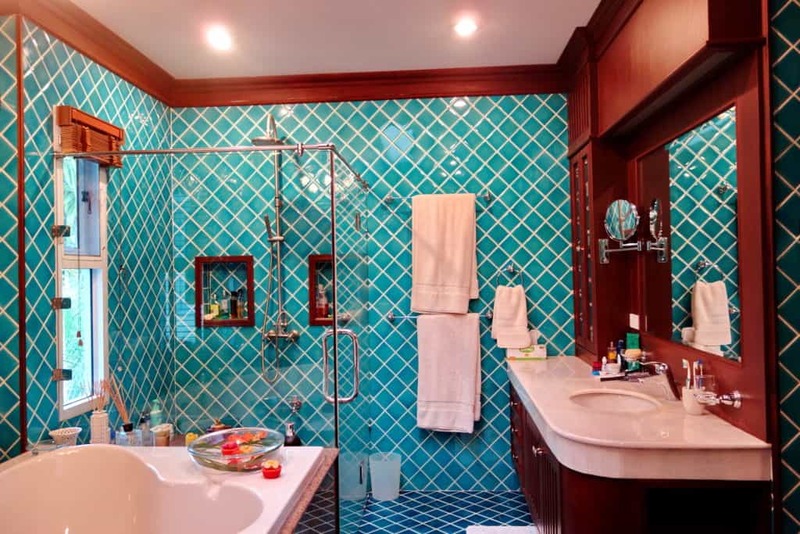 The property enjoys a quiet atmosphere, it is very private, and no traffic passes near the property as its located at the closed end of the street. 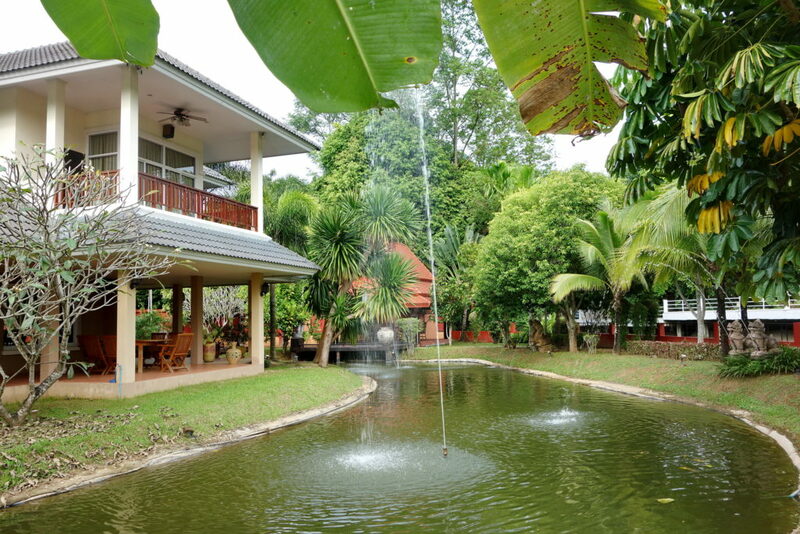 This is a dream house come true. 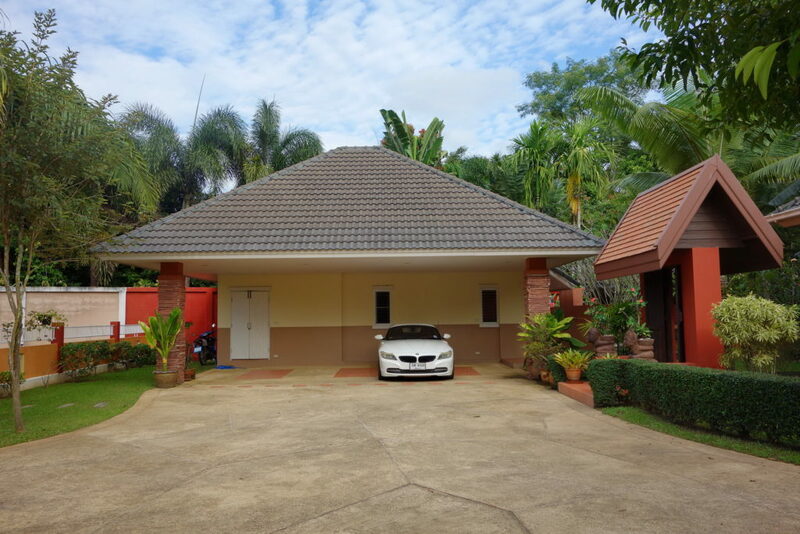 Main House: 4 Bedrooms, 5 Bathrooms, 1 Indoor Kitchen, 1 Outdoor kitchen, 1 Livingroom, 1 Entertainment room plus mini bar, 1 Dining room, 1 Storage, 1 Wine room, 1 Balcony, 1 Dressing room, and 2 carport. 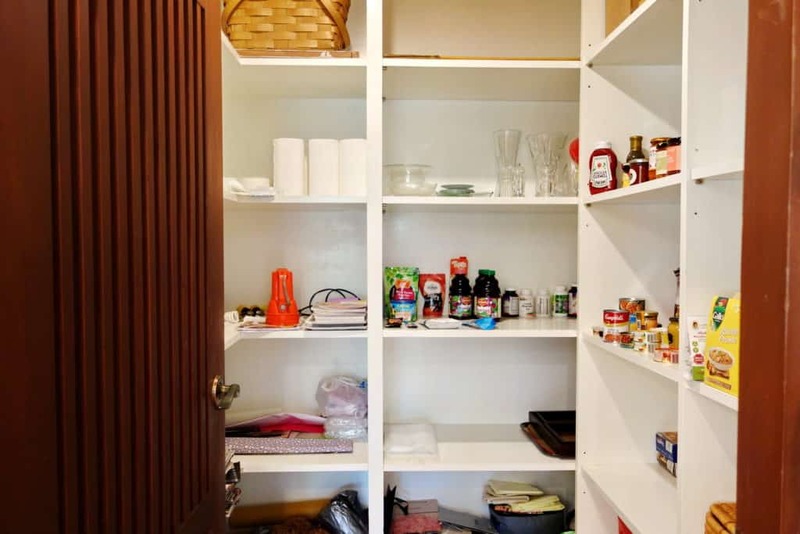 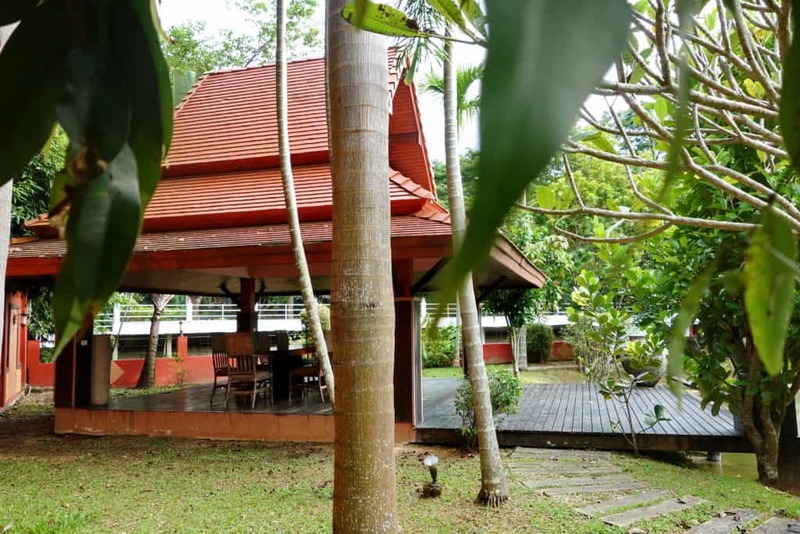 House keeper area: 1 Bedroom, 1 Laundry room, 2 Storages, and 1 Outdoor Kitchen. 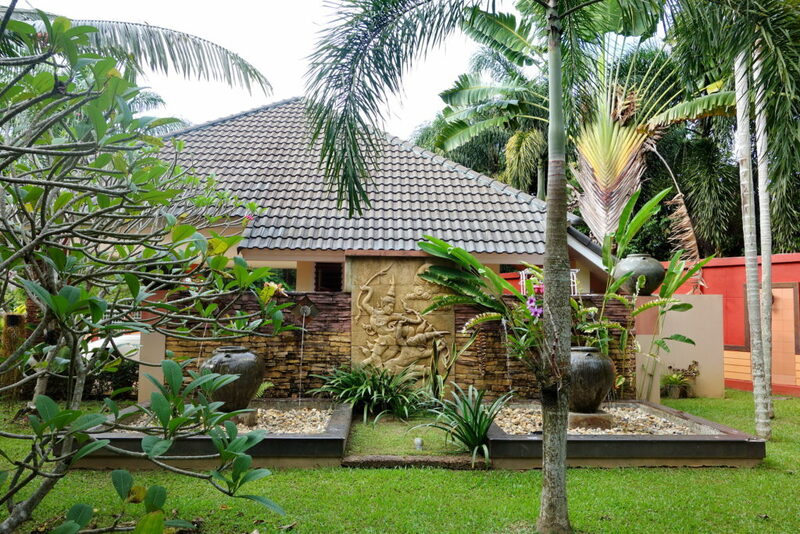 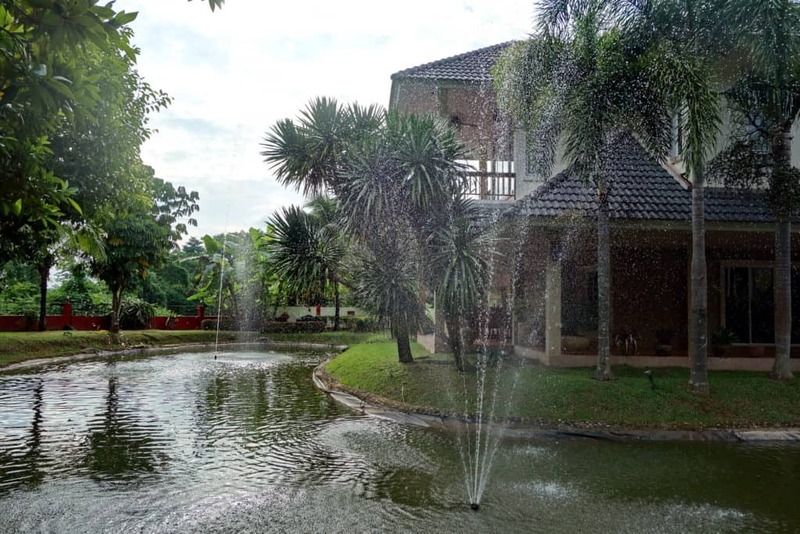 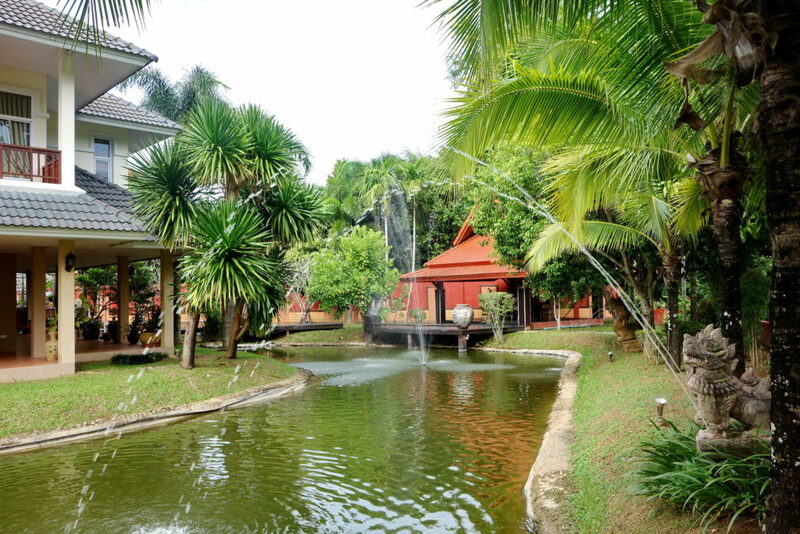 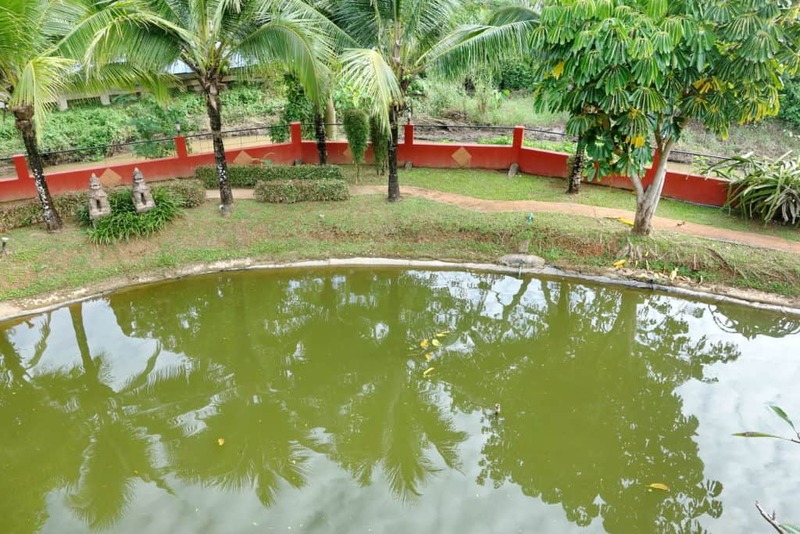 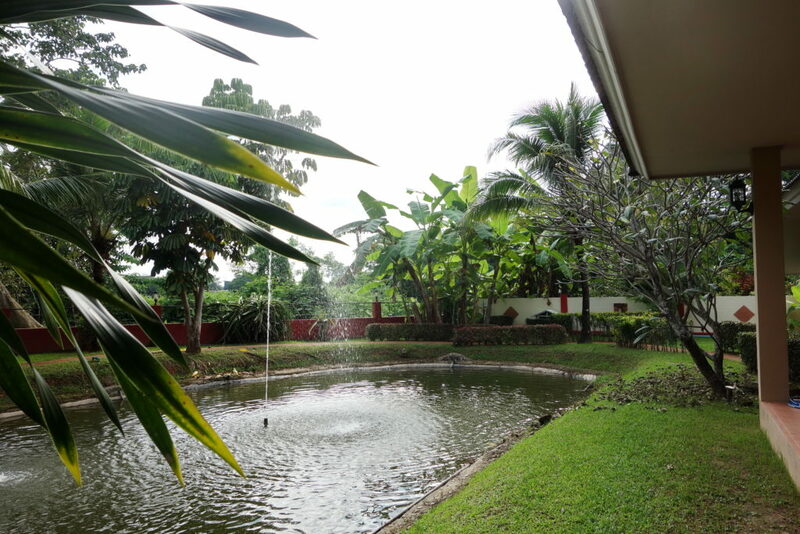 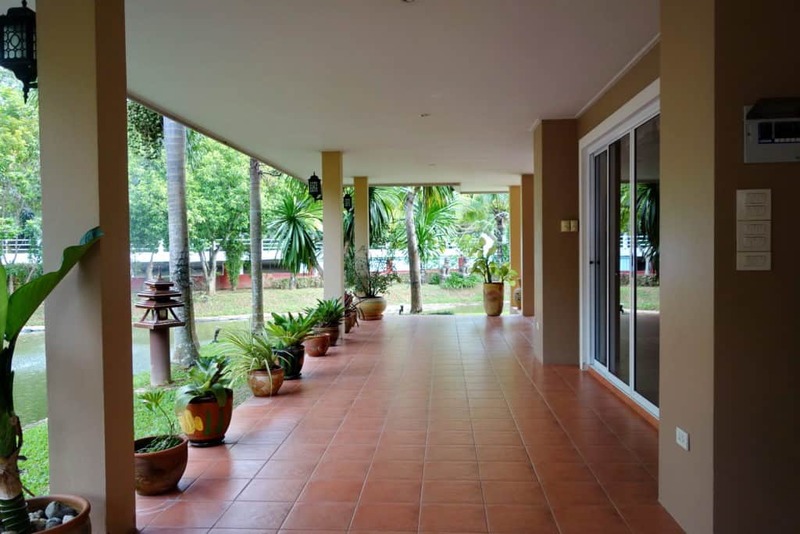 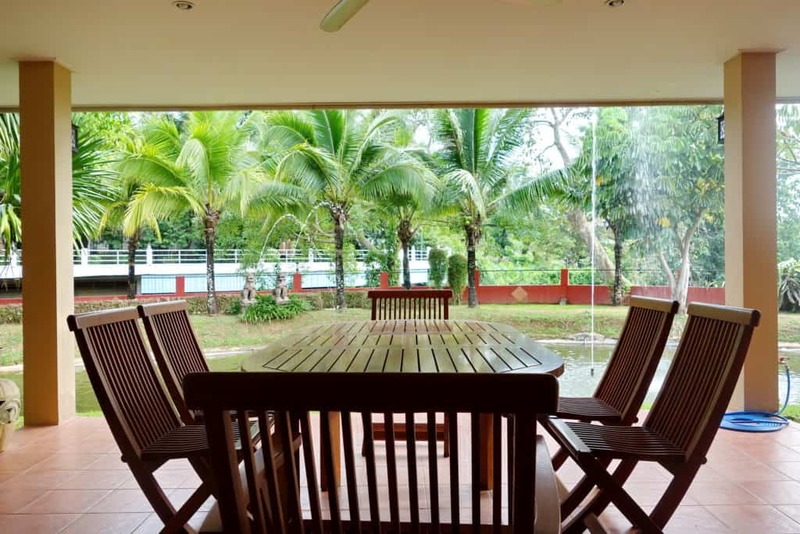 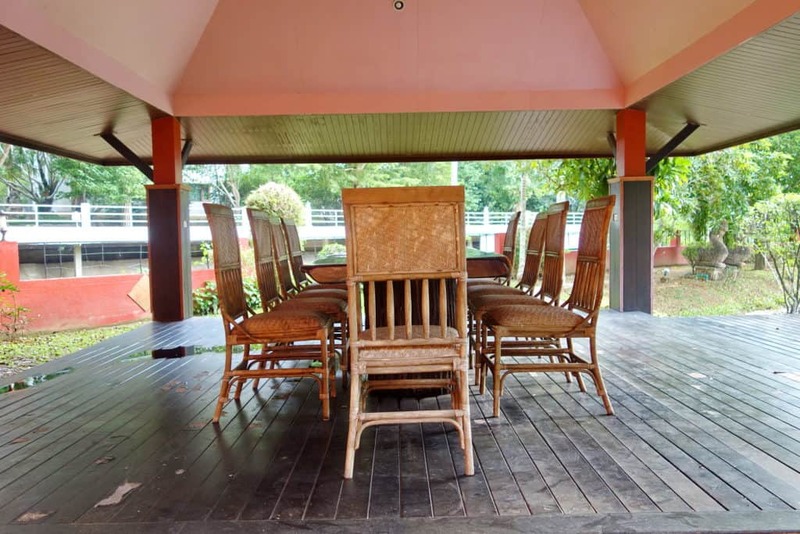 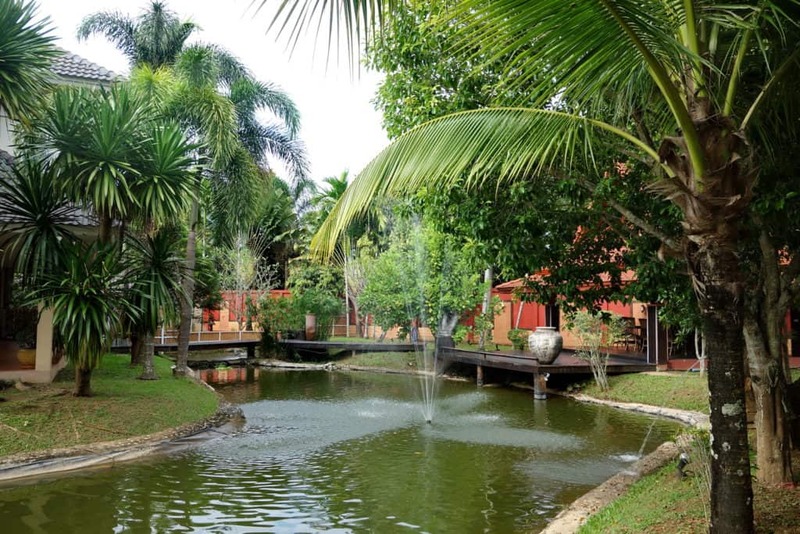 Surrounding: 1 Sala, 1 Fishpond, and 1 Back Terrace. 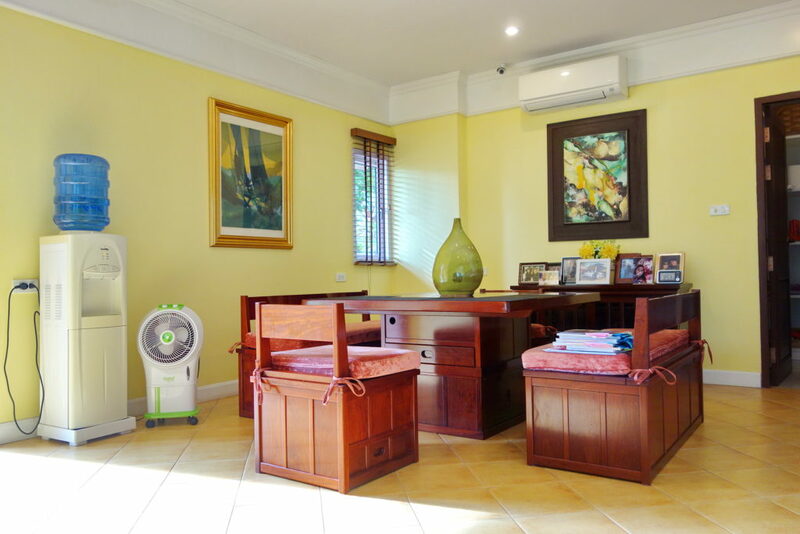 **Built-in Furniture and 7 Aircon will remain in the house. 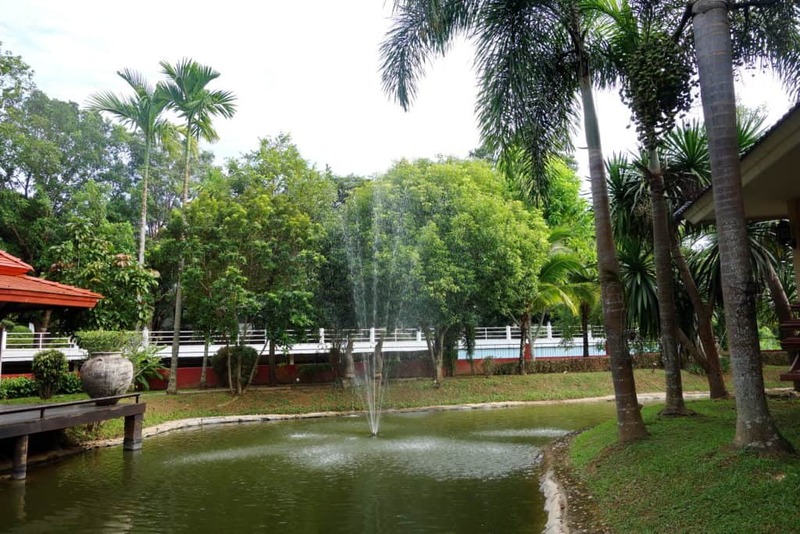 **Community compound provides: Gym, Swimming Pool, Security Guard, Garbage pickup and Street maintenance and street lights. 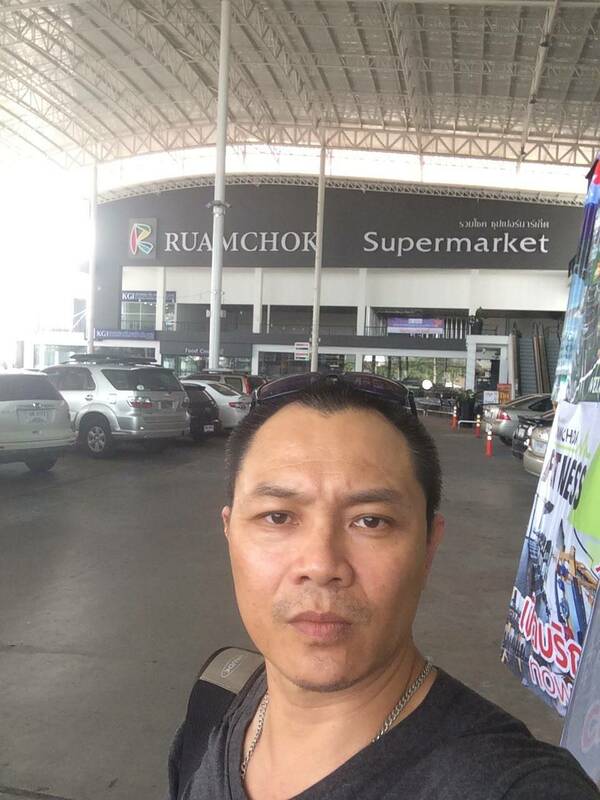 Near by: 20 mins drive to Chiang Rai Night Bazaar. 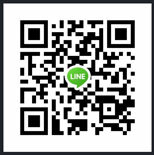 เนื้อที่: 1 ไร่ 33 ตรว.